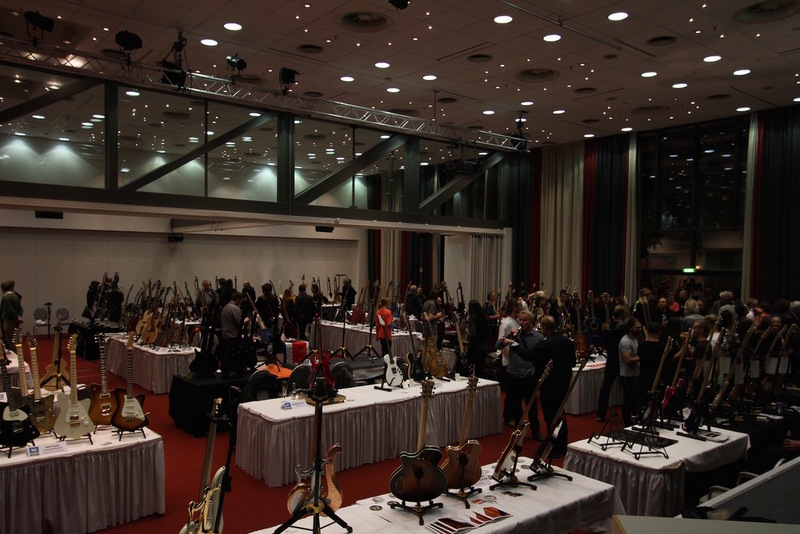 A few photos from the first ever Holy Grail Guitar Show at the Estrel in Berlin on the 15th and 16th of November, 2014. 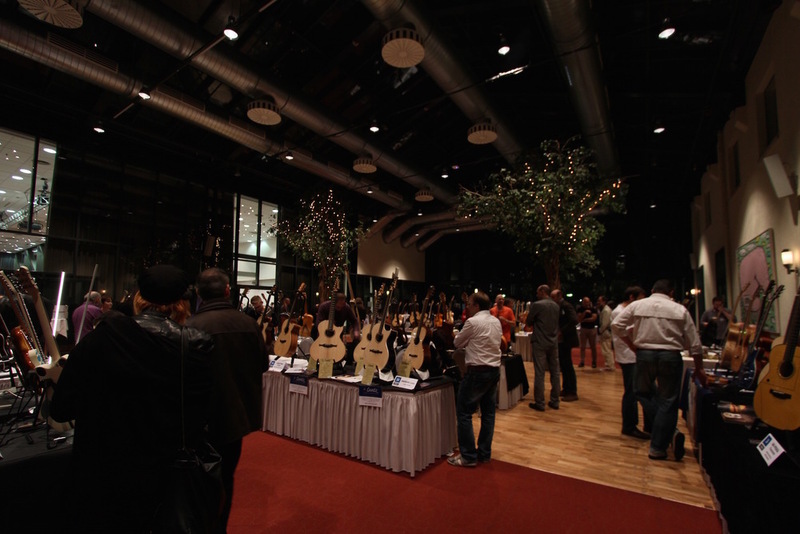 It was a fantastic, immaculately organised and executed show that featured some of the best luthiers from around the world. 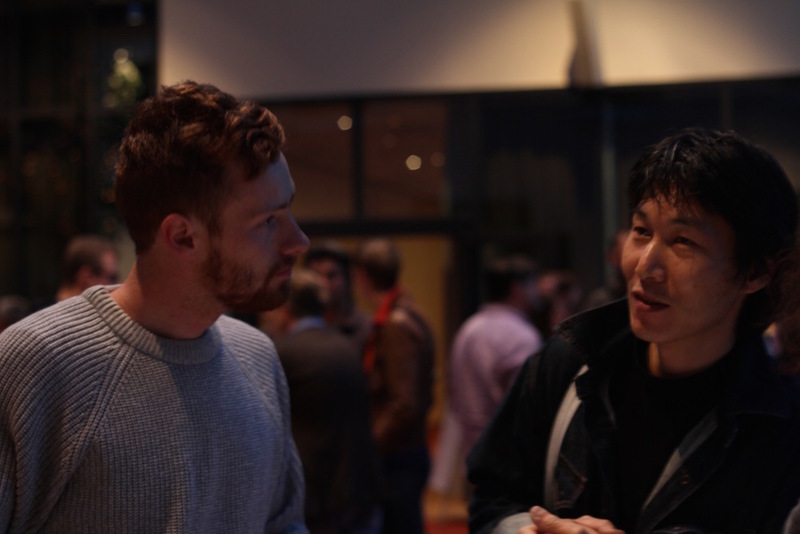 I had the opportunity to meet some great makers and players, network, learn and share a few beers in the beautiful city of Berlin! 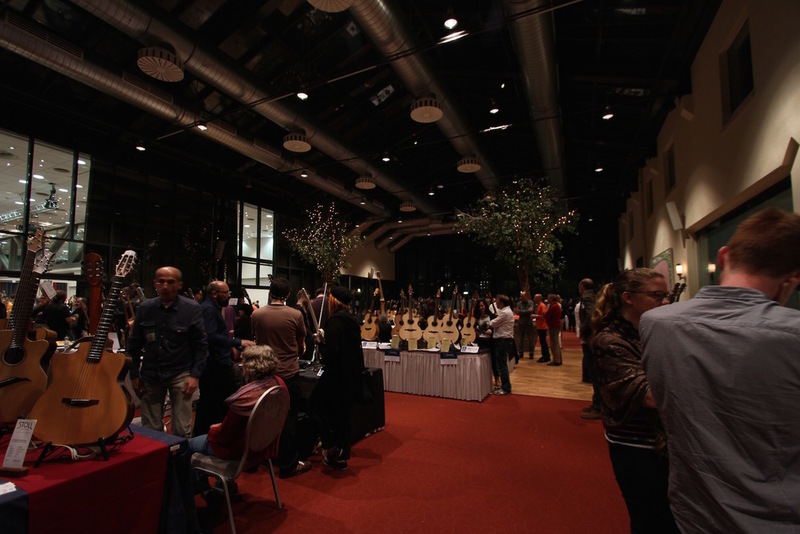 I also had the pleasure of exhibiting alongside the great William 'Grit' Laskin from Canada and his lovely wife, Judith! 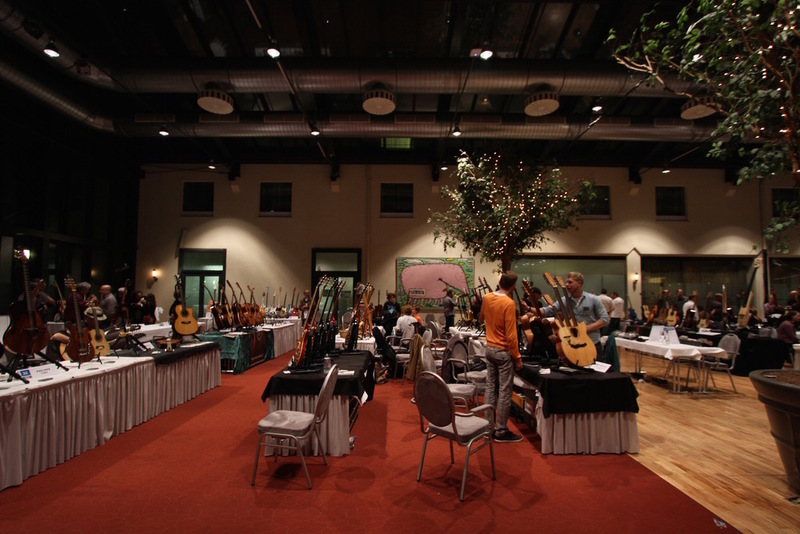 Thank you so much to the amazing organisers, a super team of luthiers and their partners at The European Guitar Builders. 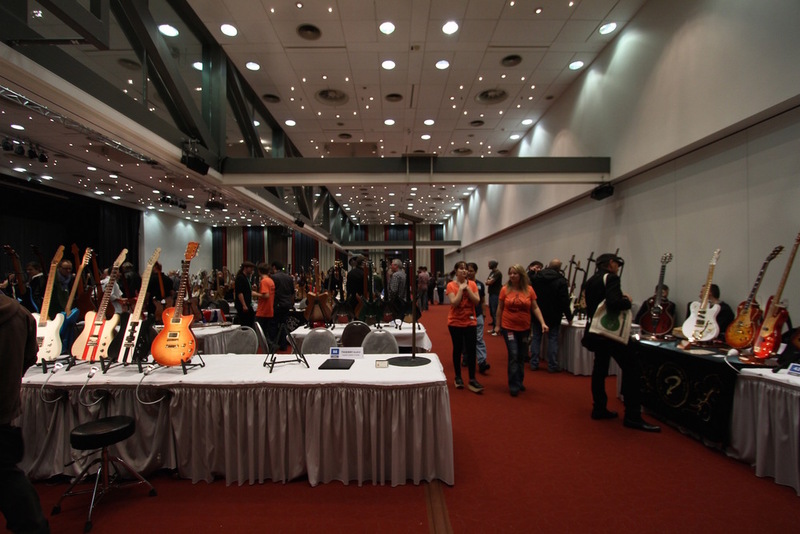 I’m greatly looking forward to attending again in the near future! 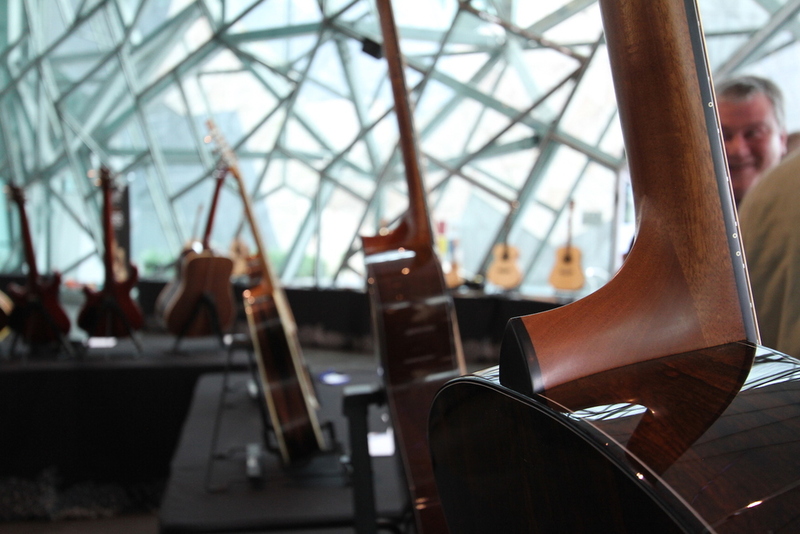 On the 16th of November I exhibited at the Makers and Players Guitar Expo at Deakin Edge, Federation Square. 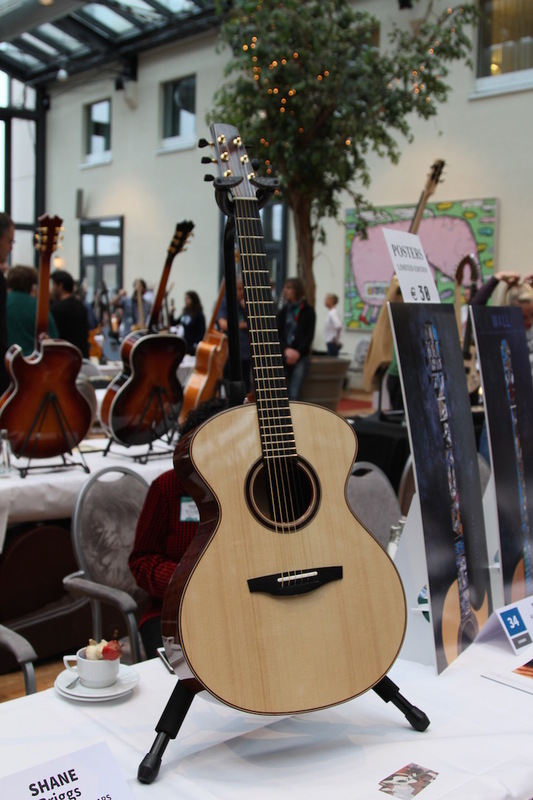 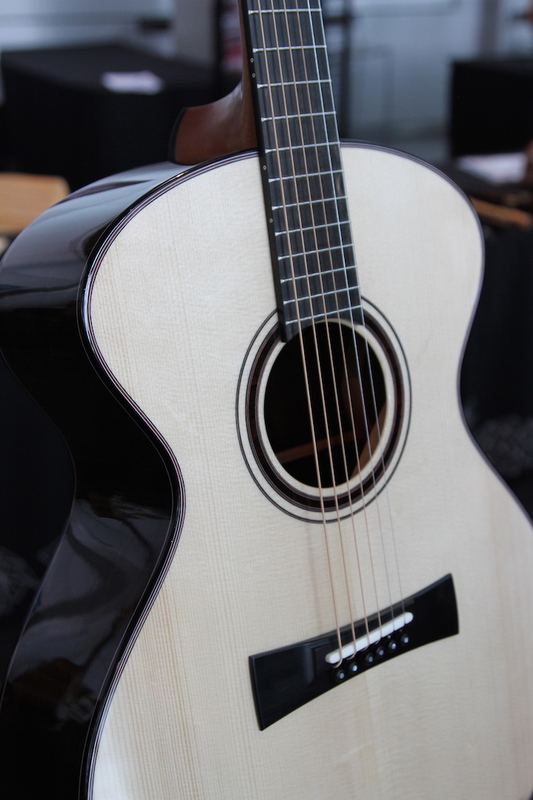 The Makers and Players Expo is an event held by Northern College of the Arts that features emerging and established guitar makers and players. 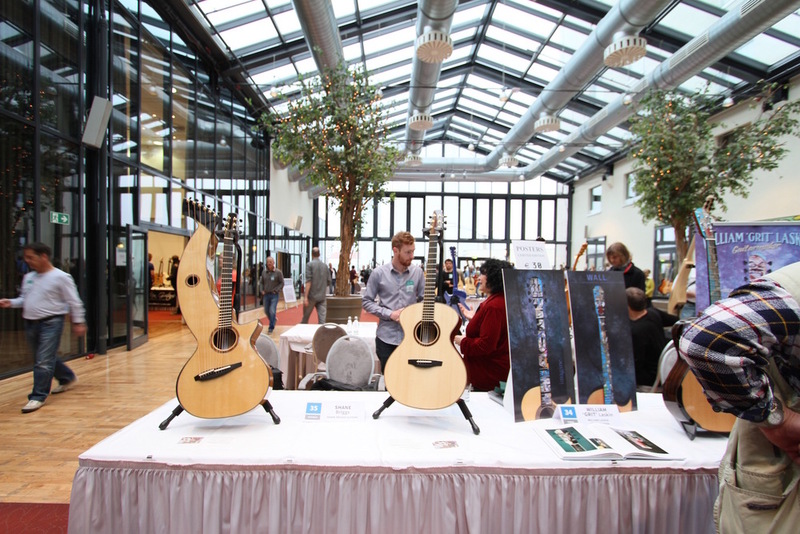 It was a great venue and an enjoyable little event that provided a platform for graduates of NCAT’s guitar making course to exhibit their work alongside some of Melbourne’s best makers. 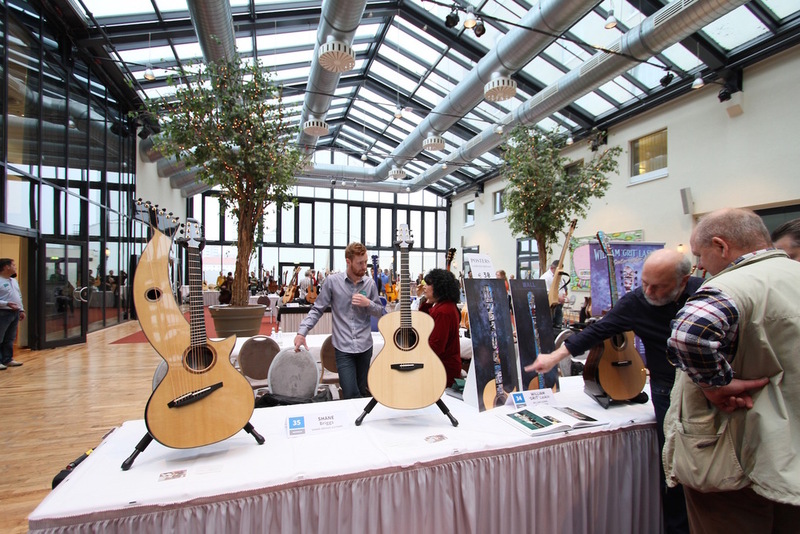 I exhibited alongside good friends Jack Spira and Jeff Crisp. 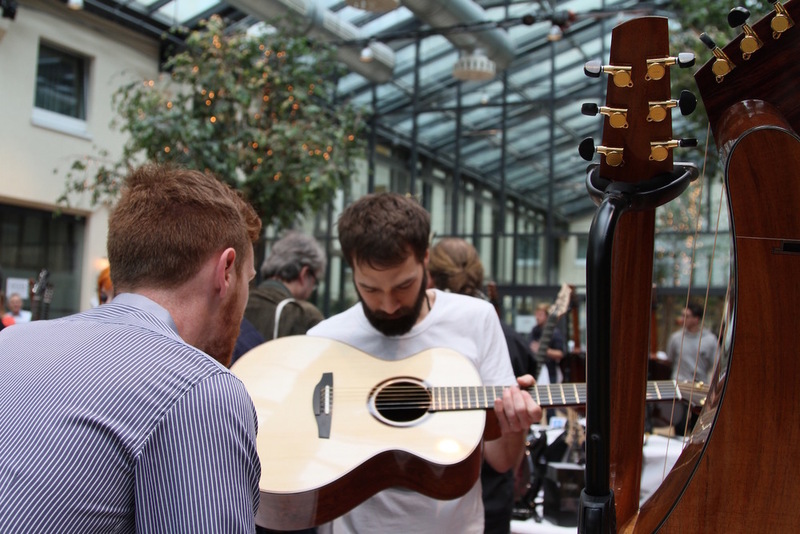 I was also fortunate enough to have Stephen O’Hern demonstrate one of my guitars as the closing act for the event, which was a fantastic way to wrap up the day!